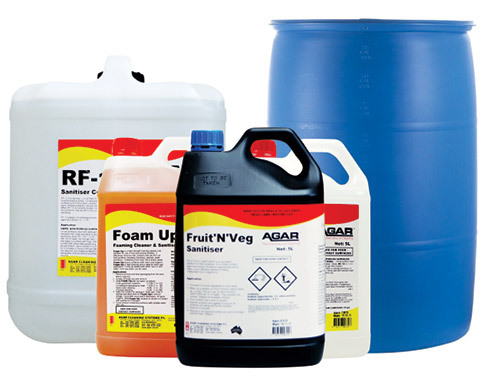 Agar’s provides its food and beverage facilities with a complete Cleaning and Sanitising Program that includes not just its high quality chemicals but also onsite monitoring and reporting, cleaning procedure support, onsite and online training, surface microbial testing and OH&S documentation. The program supports food and beverage facilities to ensure their operations are consistently returning hygienic and efficient results. Agar has been manufacturing highly concentrated chemicals for 50 years. Its products are regarded by companies all over Australia for their quality ingredients and powerful performance. Experts in formulating chemicals, Agar is renowned for its expert technical advice and responsive service.